The state Legislature may act Monday on bills that would yank an $11-billion water bond off the November ballot and delay it until 2012, but opponents are gearing up to quash the move. Gov. Arnold Schwarzenegger and legislative leaders including Senate President Pro Tem Darrell Steinberg (D-Sacramento) want to delay the measure, which faces difficulty passing this year because many voters are reluctant to approve more borrowing during the poor economy. “The end goal is for it to pass,” said Alicia Trost, a spokeswoman for Steinberg. With California voters facing a lot of other issues, “including a long list of other measures on the November ballot, we strongly believe it should be delayed,” she said. Two bills to pull it off the ballot and delay the measure are available for action when the Legislature convenes on Monday, which is the deadline for voter information guides on the November ballot to go to the printer. As California grapples with chronic and massive debt, state leaders are pushing voters to approve one of the largest bonds in state history, $11 billion in money they say is necessary to help repair and rebuild the beleaguered water system. But a Chronicle investigation has found that of the more than $20 billion in state water bonds passed since 1996, more than $3 billion has never been spent. And about $1 billion of that unspent money was intended for projects in line to get even more money from the upcoming bond measure. Comment: The Prop. 18 bond would cost $800 million a year, when the state budget still is in the red by $19 billion. Instead of passing Prop. 18, the $12 billion bullet-choochoo boondoggle should be repealed. The No on 18 Campaign on Tuesday announced its release of a public service announcement featuring Hollywood actors united against Proposition 18, the $11.14 billion pork-laden water bond backed by Governor Arnold Schwarzenegger and Senate President Pro Tem Darrell Steinberg. Comment: Arnold’s Hollywood pals finally have gotten wise to him, about how he has wrecked California. The bonds would cost $11 billion, or $800 million a year, at a time when the state budget is $19 billion in the red. Cal Water Bond: What does Prop. 18 really say and do? 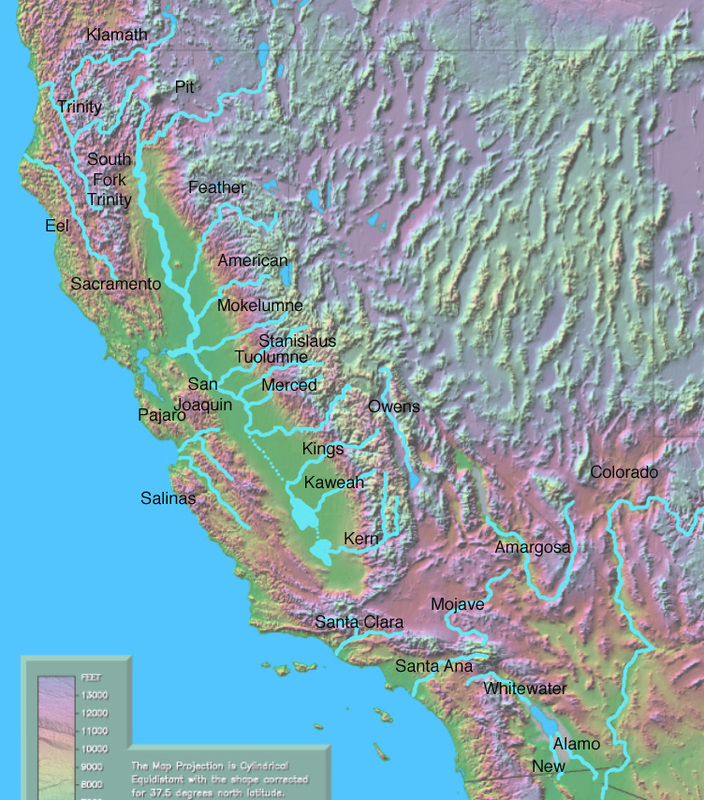 At the end of 2009, the California Legislature passed a series of water-related bills and at the same time approved a massive $11.14 billion bond [the “Safe, Clean, and Reliable Drinking Water Supply Act of 2010”] to fund a wide range of water projects and efforts. This is the largest water bond in 50 years, yet the costs and benefits of the bond have not been fully assessed by an independent organization. Until now. This bond is to be voted on by California voters in November, as Proposition 18. The Governor recently proposed postponing the bond, but the Legislature has not yet taken the action required to have it pulled off of the November ballot. The Pacific Institute has just completed a major, comprehensive, and independent analysis of the bond and released the report: The California 2010 Water Bond: What Does It Say and Do? Trager Water Report Commentary: The bottom line is that the state is broke and can’t afford the $800 million yearly bond cost, especially for all the pork in it. Here we go again. Maybe. This afternoon, Assembly Speaker John Pérez, D-Los Angeles, told reporters that he would be open to a rewrite of the $11 billion water bond passed by the Legislature last year. That bond is slated to be on the November ballot, but Gov. Arnold Schwarzenegger and other legislative leaders have called for pulling it off and delaying it two years. They also have been adamant that the bond, which has been criticized as containing too much pork, stay as-is while opponents of the bond have been calling for a do-over.